The journey to parenthood is no doubt an exciting one for many, from making the big announcement to meeting your bundle of joy for the first time. Shopping for baby gear, however, is a whole other adventure—one that can often seem more daunting than fun, given the sheer number options in the market. 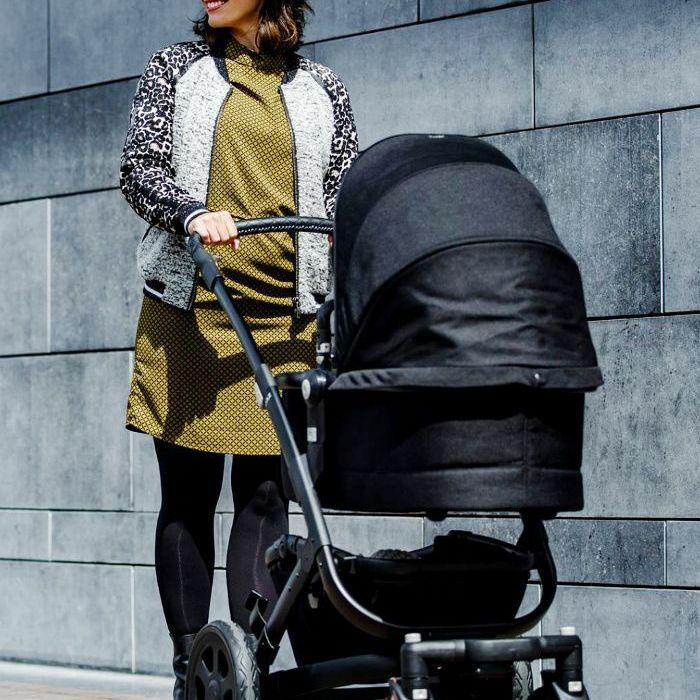 Whether you're a first-time parent or welcoming another member to your growing family, finding the best strollers isn't always easy, especially if you want one that's equally stylish and safe. What's more, some strollers seem to have even more bells and whistles than luxury cars—which is why we've narrowed down options for every lifestyle, from sturdy ones for city dwellers to all-terrain strollers for outdoors-obsessed parents and even one inspired by legendary midcentury design duo Charles and Ray Eames. It's time to update your baby shower registry: We've found the coolest strollers for shuttling your kids safely—and they're quite easy on the eyes too. This sturdy and sleek stroller consistently ranks high on best-of baby-gear lists, and it's not hard to see why. Convenient for day trips and city adventures, the Vista has plenty of storage space and can accommodate up to three kids (it comes with a toddler seat and bassinet), thanks to its two-seater capability and option to add a ride-along board. 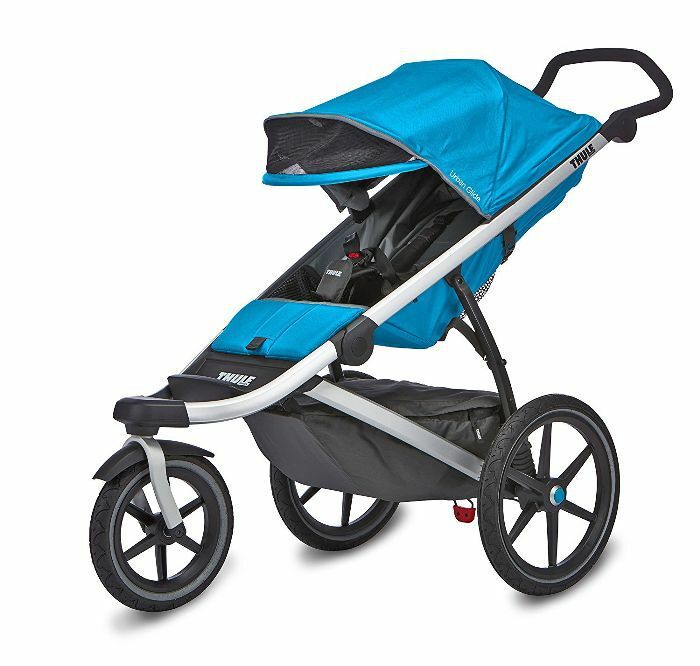 Personally, I can vouch for this stroller's smoothly tackling of sidewalk bumps and its easy foldability (it even fits in the back of my compact hatchback car)—and now that I'm expecting a second child soon, I'm glad that I can rely on this stroller to shuttle both of my kids. Whether you're a traveler or city dweller who exclusively uses public transport or ride-sharing services, this two-in-one car seat and stroller will save parents the headache of lugging around extra gear. It's one of the best strollers for jet-setting families, who swear by its ability to fold up easily into a plane overhead bin, install into LATCH systems or seat belts (particularly useful when you're loading up in a taxi), and quickly convert into a stroller when you're at your destination. This space-saving compact stroller not only passes airport security with flying colors but also fits into most tote bags—making it convenient for minimalist travelers to bring aboard the plane and unfold in seconds upon arrival at their destination. This stroller scored a five-star rating on Amazon from over 80% of parents who bought it—all thanks to its sturdy frame, smooth ride, easy foldability, and slim size. 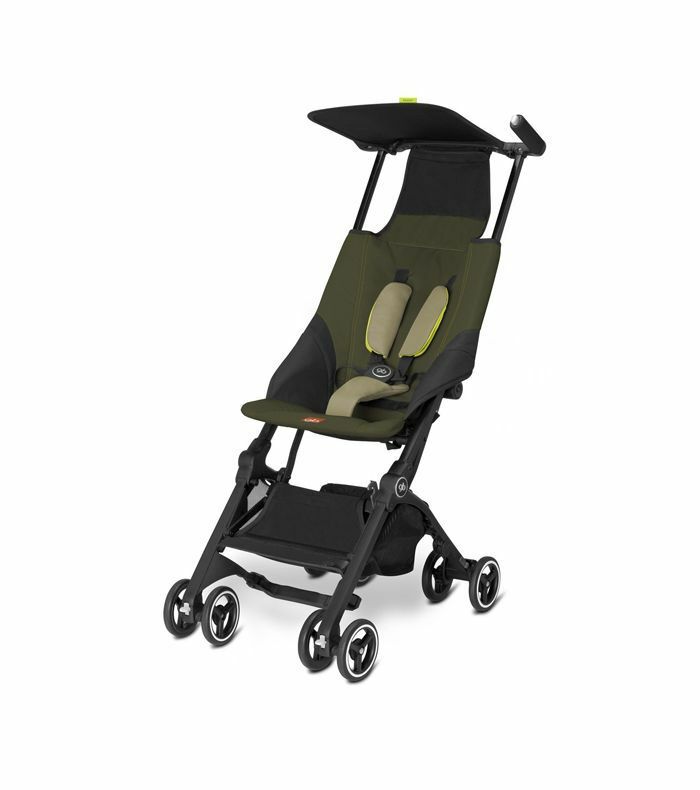 One longtime nanny calls out this affordable stroller's "large canopy, adjustable handlebar, easy reclining seat," and smooth steering as the reasons it's the best in her book. If money is no object and your top priorities are easy maneuverability and design, then Cybex's all-terrain luxury stroller will surely hit the mark. 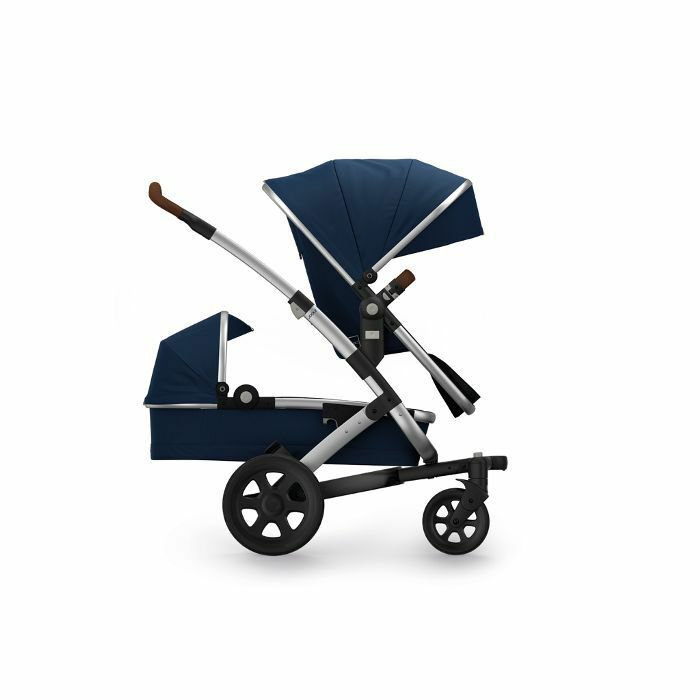 Inspired by Charles and Ray Eames's iconic midcentury chairs, this is what one city-dwelling parent callsthe "Rolls Royce" of strollers due to its ability to navigate through the urban jungle on its ball-bearing tires. 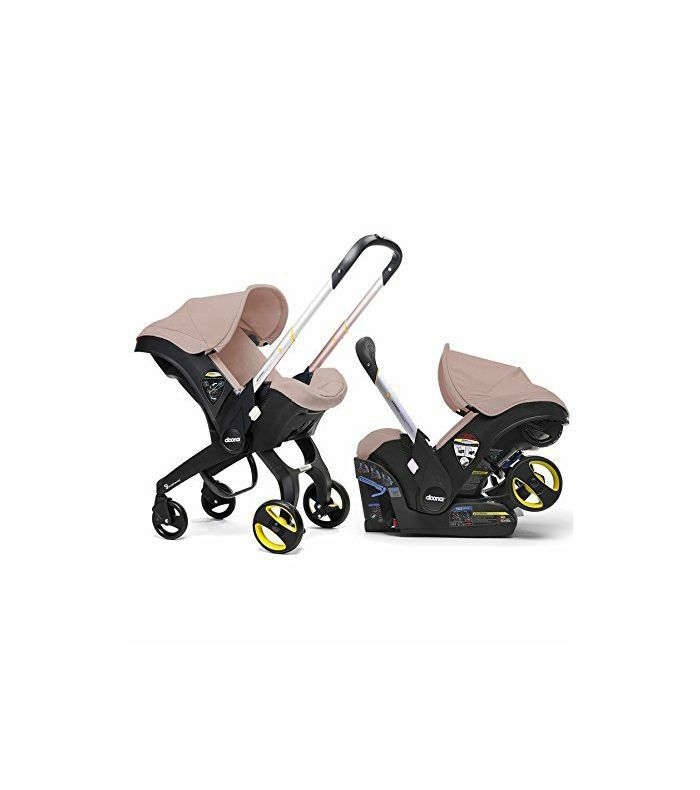 Other noteworthy features include an extra-tall adjustable handle; seats that can be easily repositioned to sit upright, recline (particularly useful for nap time), or face forward or backward; customizable wheel configurations; and a two-wheeled mode that allows the stroller to easily roll through tricky situations like stairs and sand. When I asked my fellow mom group members which stroller they'd recommend for second-time parents, the Yoyo+ was a clear crowd favorite. Jet-setting moms love its travel-friendly size and portability while a few two-kid moms even told me that it replaced their bulky double stroller thanks to the ride-along board that can be added on. 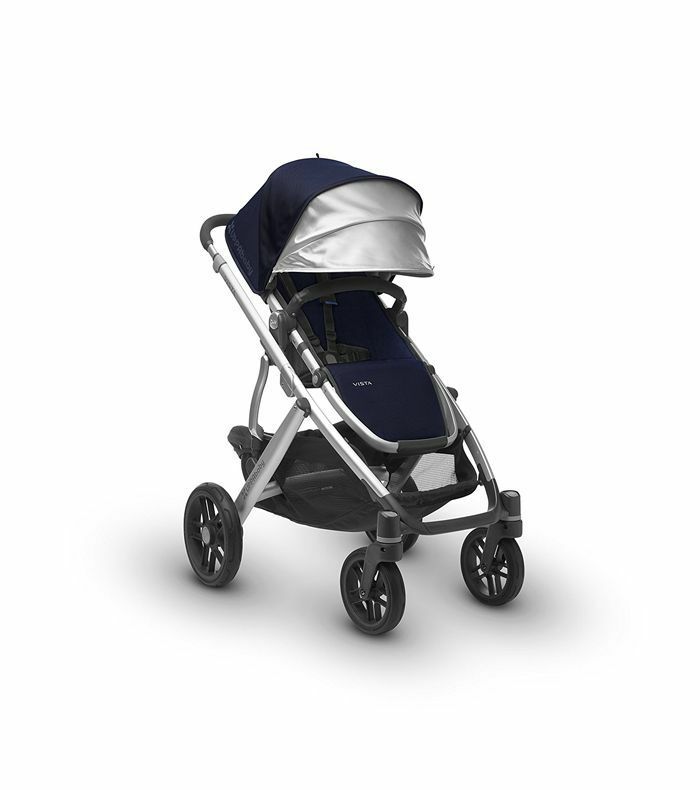 Experts agree that this lightweight umbrella stroller is the best in its class too. 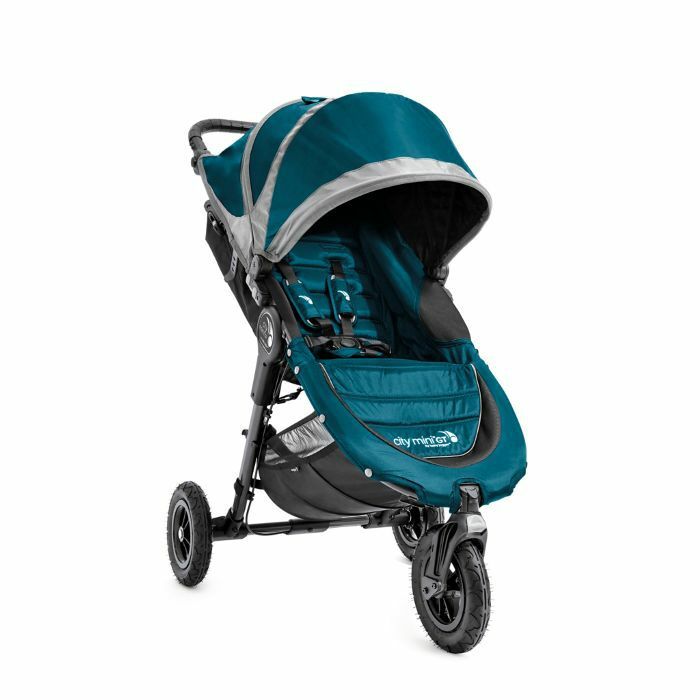 You don't need an unlimited budget to afford style, safety, and comfort, and this lightweight stroller by Britax delivers on all of those points and more. 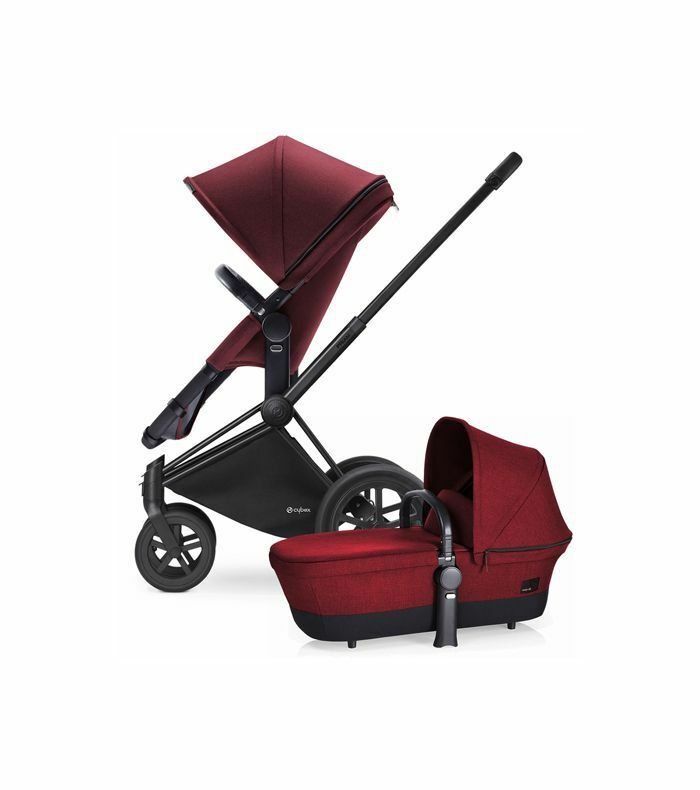 Parents love the airy peekaboo window, the roomy (yet still compact) seat, the roomy storage basket, its ability to fold easily, and how easy it is to navigate through tight spaces. Designed by the Dutch with sustainability in mind, this chic stroller rides and folds down smoothly—meaning you can use one hand to steer your little ones around or fold the stroller away. It's ergonomic for both parents and kids, compact for city living, and accommodating with multiple seats for when your family grows. 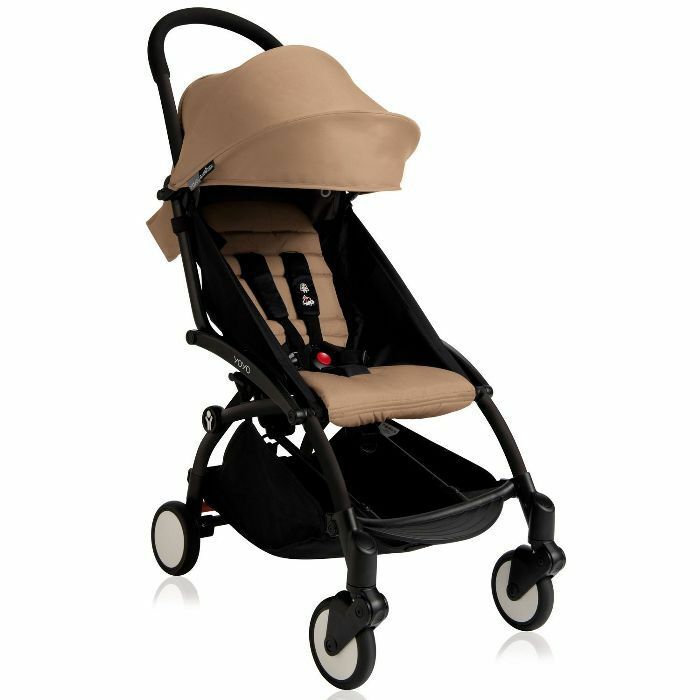 And if style is top of mind for you, the Geo2 can be fully customized, from the bumper bar material to the stroller frame and seat fabric colors. There are many reasons Baby Jogger's line of City Mini strollers are beloved by parents and experts alike, and the double version proves to be no exception. This compact, sidewalk-friendly stroller's got an adjustable handlebar, all-terrain tires, a convenient side hand brake, and washable padded seats that can accommodate taller kids. 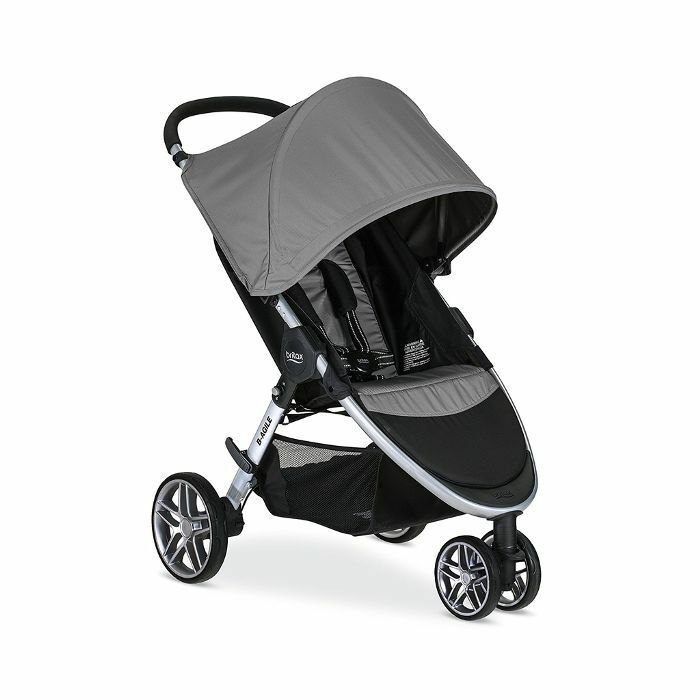 Lightweight yet sturdy, easy to maneuver, and comfy for kids, this jogging stroller won the hearts of active parents. Other bonuses: it's easy to fold, has storage pockets for your mini running buddy, and boasts a pretty roomy bottom basket, giving it the potential to "work as your everyday stroller," says Baby Gear Lab. 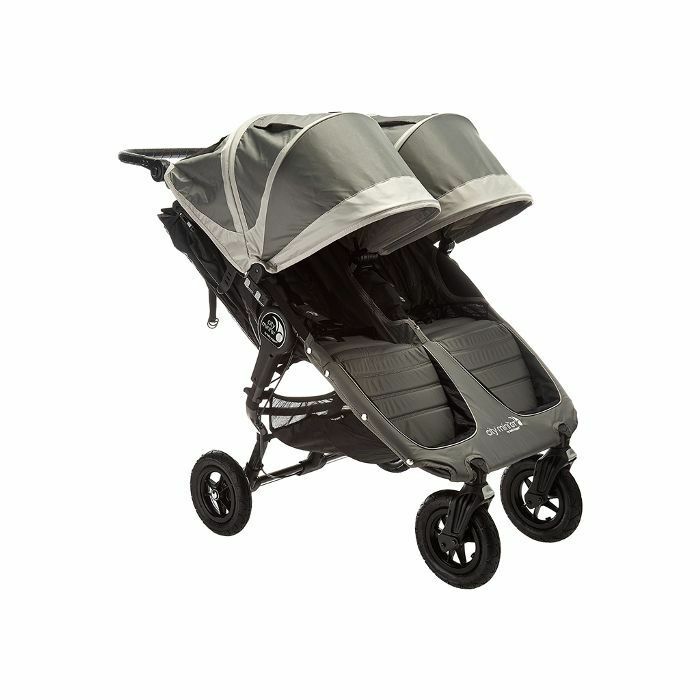 What are the best strollers that you've used? Share your favorites in the comments. Question: Is Quinoa or Farro Better for You?